Firstly if you want to get to page 1 of Google then first you need to understand what SEO is. The acronym stands for Search Engine Optimisation but by now it’s not only about search and engines anymore. To define SEO is not an easy task as it’s changing all the time. In 2014 the SEO definition might sound something like this: Everything done to ensure getting found on the Internet and to make sure that the ensuing traffic converts, and as well as working with the client to ensure you create an integrated marketing strategy, both on-page and off-page. In 2016 it’s more about Onsite Technical SEO, Combined with Off-site Social media engagement, combined with Article Marketing and Brand building to get people talking about you. There may be many reasons why your not on page one of Search Engine Results but usually its because you have not done a complete SEO onpage and off page optimisation strategy for your site, this is your an SEO professional comes in to the picture. They have the skills and industry experience to get you to page 1 over time with small increments of change. Generally speaking though if your not an a highly competitive market for your search terms you should be able to get to page one over time with the correct SEO strategy in place, working with people to build links to your site, being active in BLOGS and Social to get your brand out there.. With these things you will get to page 1 and you become an expert in the field. Ok but how do we get on page 1 of Google? If you haven’t optimised you site correctly using SEO techniques or you have no content, your site consists mainly of Flash, AJAX or simply graphics, then you wont get very far up the Google chain. 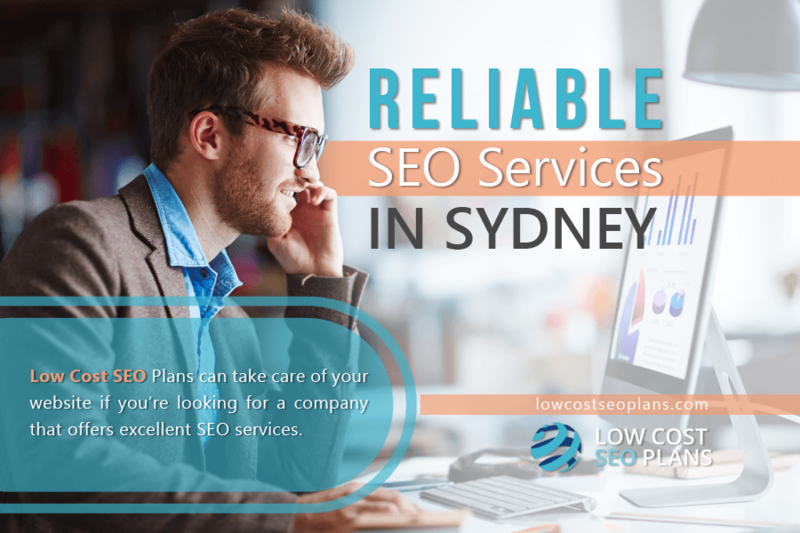 You will need to speak with LCS and subscribe to a Search Engine Package and we will help optimise your site so you list on page one of Google. What about all this Black-Hat stuuf? unethically presents content in a different visual or non-visual way to search engine spiders and search engine users. So keep away from this type of SEO. What my mate he did his own SEO? Many old school SEO professionals have started out as web developers nonetheless they had to focus on other non-technical SEO techniques. A good web developer can provide roughly one third of the skills you need for SEO but sadly most web developers are clueless about SEO beyond the most common basics. So if your mate understand all there is with SMM, SEO, Writing content, and Back-linking, then yes… Otherwise call LCS. However if your friend does have a clue then its not impossible to do it yourself. It will take a while depending on what results you expect what for. Some keywords might even take a year or more while others may work after weeks or months. Perform a thorough keyword and market research first to know. Also SEO is basically a continuous process that never stops. Usually we request you allow 3 to 4 months for the results and website filtering to start taking effect and It’s better to take it slow and steady, no free lunches with SEO. Hope this helped you get a better idea, thanks for reading.